What is Leveraged Buyout? Definition, Model & Example | Veristrat Inc.
With the surge in global Merger and Acquisition transactions most of the private equity firms are paying attention to leveraged buyouts. Now it’s important for investors to understand Leveraged Buyout (LBO) because Leveraged Buyout Model gives a better idea of the value of the firm to the financial buyer who might be going to pay/invest, so it is always good to have a strong understanding of an LBO. 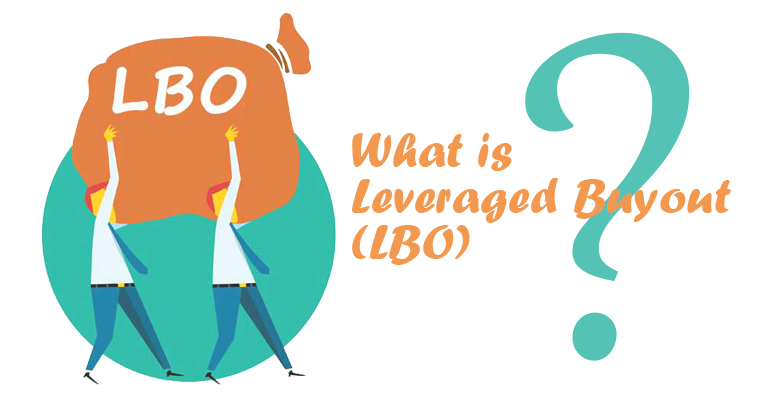 When an investor acquires a company, business, division, or any assets of the company using a lot of debt then it is considered to be an LBO. The assets being acquired are used as collateral for the loan and the acquirer might also have to pledge his own assets if the collateral falls short. How to select the best LBO candidate. The easiest way to select the best Leveraged Buyout candidate is to check whether a company is generating regular stable cash flow or not. The second way is seeing whether the company has enough assets that can be used to recover the amount if the deal doesn’t work as per acquirer’s expectation. The reason being that both stable cash flow and assets will help the acquirer in generating enough money that will help them in meeting their principal and interest payments which will further increase the equity component in the overall capital structure. There is still another way to gauge the actual potential of the LBO candidate. 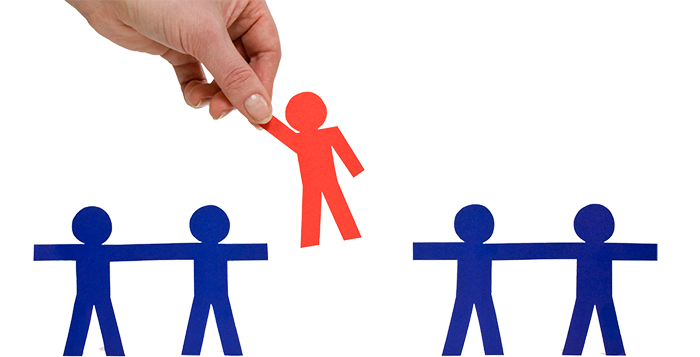 Check whether the company has strong and highly experienced team of management. Company and industry has the potential to grow in the future. Influential position in the market and can create barrier to entry. Who are the financial sponsors/investors and motive behind their investment? Mostly Private Equity firms are involved in the deal they borrow money rather than using their own by pledging acquiree’s assets, however there are other sponsors too that are involved in Leveraged Buyout deals e.g. Venture Capital, Angel Investors, Investment Banks etc. The only motive behind the investment is to generate high returns and get profit out of them. Let us understand LBO in an easier way. Suppose you have purchased a house worth $2 million today with a combination of debt and equity, where weightage of debt is 80% and equity contribution is 20%. Assuming that you have purchased the house for rent purpose and the amount you received in the form of rent will be used to meet out the principal and interest obligations. Once you repay the debt and interest in full you will end up with $2 million debt free house which is going to be worth more in the future. Another Leveraged Buyout example, Suppose XYG firm is a leveraged buyout firm and they want to buy ABC firm. The total value of the ABC firm is $ 20 million and they have a positive and stable cash flow however they are not well managed. So XYG firm decided to acquire ABC so that they can manage the firm and get result out from them. To buy ABC firm they have decided not to put all of their money rather decided to put $2 million money of their own and the rest they will borrow. For borrowing purpose, they are going to use ABC Firm’s assets as a collateral. If the deal gets successfully executed, they are going to expect some positive cash flows in the future. This is the way Leveraged Buyout works. Steps required to perform Leveraged Buyout model. The first step is to fetch the information and data that is required to perform the analysis, which is related to the Target Company and the sector. Constructing historical financials and projections. 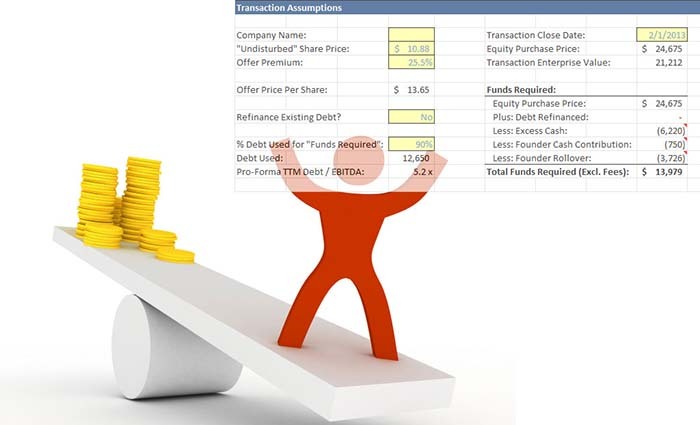 Adding assumptions related to the Purchase Price, sources and use of finance. Updating the financing structure of sources and its uses, then Linking these sources and uses in the adjustment column of the balance sheet. Constructing schedules to reduce the complexities and making necessary adjustments to calculate the pro forma income statement, balance sheet, and cash flow statement. Calculating the exit value using EV/EBITDA multiple and then subtracting the value of debt and cash to get the exit value of company equity. Last step is to calculate the Internal Rate of Return on the initial investment. Why do we prepare Leverage Buyout model? To know the Internal Rate of Return i.e. return generated by newly acquired firm. To know the credit statistics of the company and how they are going to improve? How much company is worth today? Mandatory interest payments and principal obligation motivates the management to get more productive so they can generate enough cash flows. Acquirers will get a tax shield on the deal because the deal includes a large amount of debt financing. As deal includes a large of debt then in that case company is not bound to declare dividends. It will give the opportunity to the acquirer to better restructure the acquired assets and reduce the cost. High leverage will reduce the flexibility of the management. If company is not able to generated expected cash flow then they can’t meet out their principal obligations. High debt payments may lead to poor credit rating. The feasible exit strategy is to cash out the investment by selling the firm, Initial Public Offering or recapitalization which might result in buyers getting their anticipated return in minimum of 3 to 5 years via above mentioned strategy. Leveraged Buyout is one of the most fascinating way for those investors who are short of equity capital. They borrow money and then invest. The probability of win-win situation depends on how you made the selection of a Leveraged Buyout candidate. If you have made a right choice and everything works out well then there is a high probability of earning huge returns.